The Newmarket Skating Club proudly presents "Short Stories On Ice"
Our show will be April 6th and 7th 2019. Please visit www.onstagedirect.com/newmarketsc to purchase your tickets online! 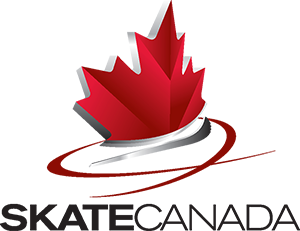 Additionally, parents and guardians, please refer to the following document to ensure your skaters are in the right place, at the right time!